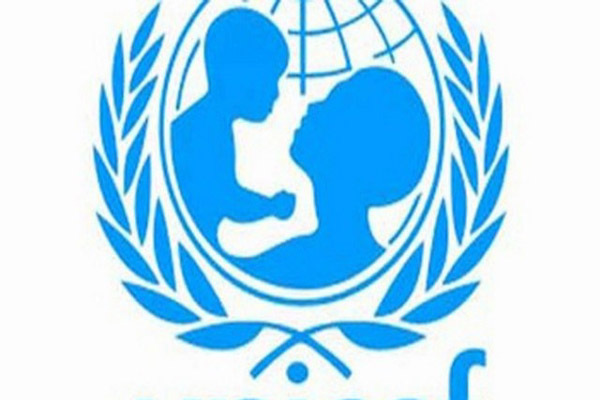 UNITED NATIONS, Nov 4 (APP): A number of children and pregnant women were among the 240 people reported to have drowned off the coast of Libya while attempting to cross the Mediterranean Sea in a boat this week, the United Nations Children’s Fund (UNICEF) said. cultural mediator (an interpreter of cultural needs and practices) working with Italian health workers to assist rescued from the sea spoke of the loss and suffering of the survivors brought to the Italian island of Lampedusa on Thursday. “It is an awful situation here,” Rodriguez said. Norwegian rescue vessel also lost their children at sea. Most of the victims were from Senegal, Liberia, Guinea, and Nigeria. physical and psychological condition upon arrival with some in a coma and others suffering from severe burns due to exposure to engine fuel. Mediterranean with more than 4,200 refugees and migrants having died attempting the dangerous journey across the sea. Nearly 160,000 have arrived to Italy by sea so far this year.